We are dedicatedly engaged in presenting a praiseworthy range of Flexible Copper Cables. These flexible copper cables are manufactured by supportive vendors, who give surety to use best copper and latest machines. 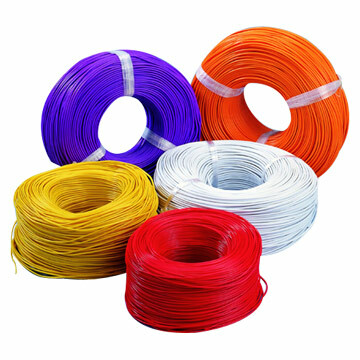 The offered flexible copper cables are provided in numerous stipulations for getting the exact needs of clientele. 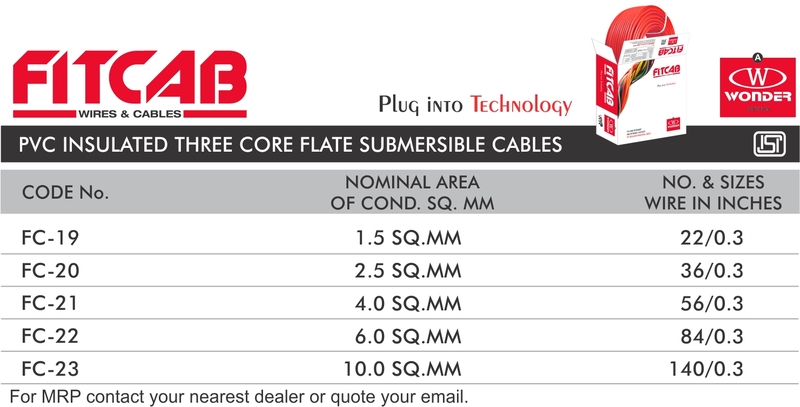 Along with this, customers can avail these flexible copper cables from us at suitable prices. The PVC covering over conductor is called insulation and provided by extrusion process. The insulated conductor is called a core. As per IS-694 the insulation should be of Type – A PVC compound as per IS-5831 and it is suitable for 70°C continuous operation. FR / FRLS insulation is also provided.